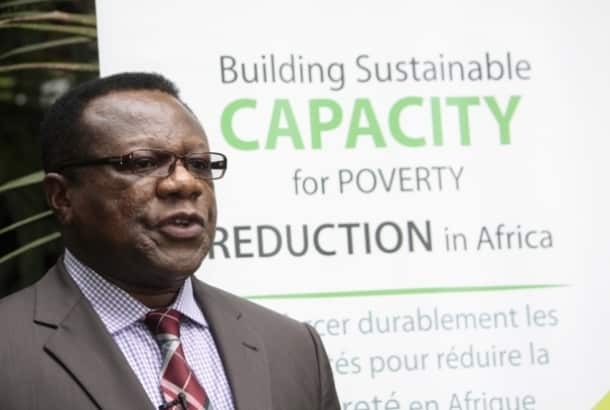 The African Capacity Building Foundation (ACBF) says governments and institutions should invest more in universities so that they can concentrate more on research and development. Dr Thomas Munthali the director of knowledge and learning department at ACBF says universities in Africa should not just focus on undergraduates programs. “We can talk about research but if our universities continue to concentrate on undergraduate or professional programs, and paying little attention to research components we are not going to get there,” says Dr Munthali. Dr Munthali says female graduates usually stay put in the continent while their male counterparts usually migrate to other continents. “Women have a higher likely hood of staying on the continent than man do, it seems man are more adventurous, once they get their degrees and they are educated they want to leave for overseas, said Dr Munthali. But Ruramai Marandu from Zimbabwe had a different opinion. She said gender issues are preventing women from moving out of the country. “it’s not about women being attached to their country of birth, but it is a gender issue that prevents women from moving from continent to continent and exploring their potential,” said Ms Marandu. Dr Munthali and Ms Marandu were speaking during the launch of the Africa Capacity Report 2017. It examines the status of STI, delving into initiatives, challenges, and capacity gaps for African countries, regional economic communities, the African Union, and non state actors to pursue STI-driven economic activities.